Can a Podcast Improve the Oral History? James Andrew Miller is best known as the author of big oral histories about big media institutions. With Tom Shales, he’s written about Saturday Night Live (2002’s Live From New York) and ESPN (2011’s Those Guys Have All the Fun), and he most recently published his first solo oral history with Powerhouse, which covers the illustrious Creative Artists Agency. Miller’s books are breezy, propulsive, and packed with a sprawling range of characters, but beyond their focus on entertainment institutions, they’re also connected by a sense of awe over the tremendous growth these entities experienced from miraculous beginnings. The origin myth is a strong cultural fixation, and it is ever-present in these books. Now, Miller is taking his work to podcasting, and he’s bringing that fascination with the beginning of things with him. 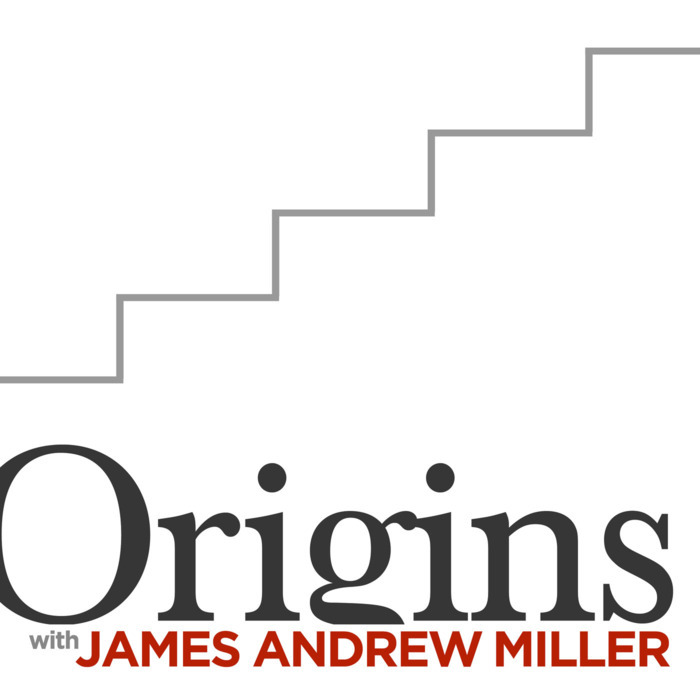 His podcast, aptly titled Origins With James Andrew Miller, will explore how prominent things came to be and how they’ve impacted the culture. It aspires to range beyond Miller’s traditional focus on media institutions — when The Hollywood Reporter first announced the show, music and “a famous romantic relationship” were mentioned as topics — but to start out, it’s keeping within its boundaries. Origins will kick off on September 6 with an inquiry into the legendary Larry David creation Curb Your Enthusiasm, which returns to HBO in October. The podcast’s format draws from Miller’s background with written oral histories. Each subject — whether it’s a TV show, a company, or a historical event — will be presented as a “chapter,” which is spread out across five episodes. The rollout will follow a unique structure: On the first Wednesday of every month, the show will drop all five episodes of that month’s inquiry at the same time, but it will also periodically release the various conversations that make up the composite oral history. As consequence, you’ll get both the classic construction of oral histories, which weave together multiple interviews and conversations to advance a central narrative, and the full version of the individual interviews that’ll provide additional depth, insight, and findings. If you’re a fan of whatever’s covered on Origins, let’s just say you’re going to be inundated with material. Miller also found that presenting the podcast in this dual method allows him to be less constrained by the structural demands of the narrative. “With the books, I’m really trying just to stick to a narrative and create a story … it’s very chronological,” he said. But that sense of chronology gets thrown out the window in the interview process. Which is the fun part, of course. “I just think it’s so funny when you’re talking to smart, creative people, and they’d be talking about going down this interstate highway, and all of a sudden they decide to go off onto this dirt road and talk about how they met these gang of motorcycle riders and whatnot, and it’s like… what? What happened to the interstate? It’s really fun to follow that,” Miller said.